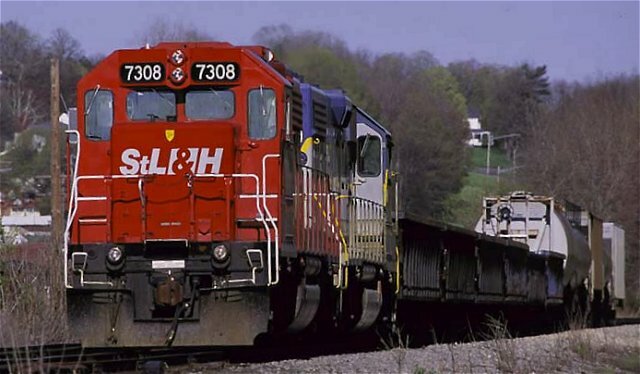 Acquired by D&H at the formation of Conrail. Has never been lettered CP. Active as STLH 7308.